The month of September is my opportunity to remember the first four topics of our primary text book, The Science of Mind. Dr. Holmes gives us four titles to direct our attention to the functionality of our philosophy. In reference to God, Dr. Holmes titles our first thoughts about Cause, The Thing Itself. Dr. Holmes says, “…who refuses to accept intangible values has no adequate basis for the values which he or she has already discovered.” Right from the get-go, Dr. Holmes says we must learn to accept the invisible presence of God and Marianne Williamson says, “Where there is love, there is happiness.” This simple truth taken from her new book, Tears to Triumph is emblematic of how you can use her thoughts and our teaching to clarify our purpose for being alive. 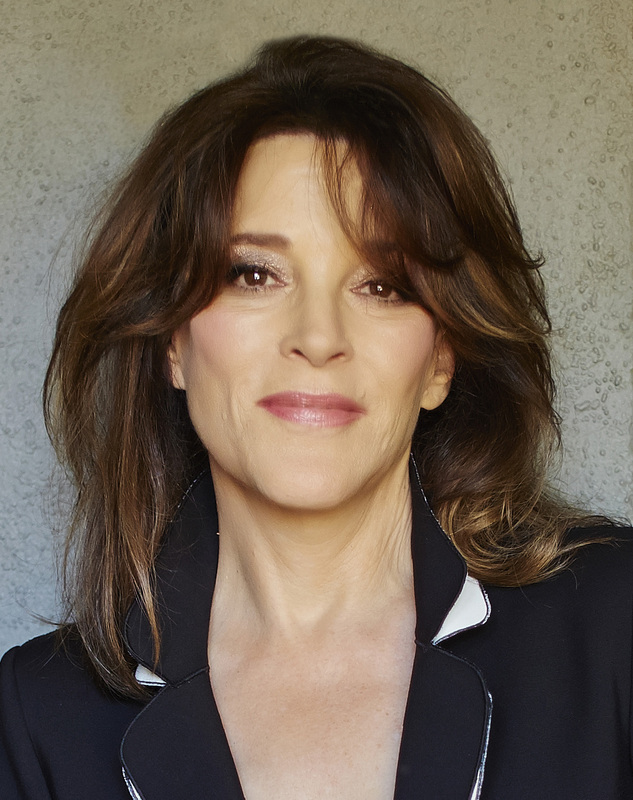 September is dedicated to the basics of Science of Mind and the brilliance of Marianne Williamson’s new book, Tears to Triumph. The first Sunday in September is devoted to how you can discover God’s love and feel the warmth of God’s Creation: Heaven. In her recent appearance at the Center, Marianne, reminded us that we are already in Heaven. That there is no separation from God and Life. When you feel the warmth of God’s welcome, you can begin to understand the functional nature of who you are and why you’re here. The creative nature of the divine is FOREVER FUNCTIONAL and inviting us to, Come In. Once again, Marianne leads us to an important conclusion: to apply within. This is when we have New Eyes and are ready to re-enter the life many have put on hold. “The great religious stories remain keys that unlock our psychological mysteries.” Wonder what those are? Throughout this series of talks I will reveal the mysteries of the great spiritual traditions including our teaching, The Science of Mind. Join me and together we will build the stairway to love.